Hi all. Are you a homeschooling parent hunting for a way to teach Nutrition that’s based on Real Food? Check out the Real Food Nutrition & Health book I made available this week! This week, I’m sharing the latest good news about urban farming legend Will Allen. (He was picked in Time’s top 100 influential people, AND given the key to the city of Milwaukee!) I can’t wait to see what you all share! Grassfed meat is so filling that we often have leftovers. This week’s post has a traditional recipe for mushroom cream sauce that is great for reheating beef, lamb, bison, or ham. .-= Stanley Fishman´s last blog post …Mushroom Cream Sauce Makes Luxurious Leftovers =-. I have a post on making vegetable broth from compost scraps and a linky for vegetarian recipes and food posts. .-= Melodie´s last blog post …Vegetarian Foodie Fridays: How To Make Vegetable Broth =-. Happy Fight Back Friday! 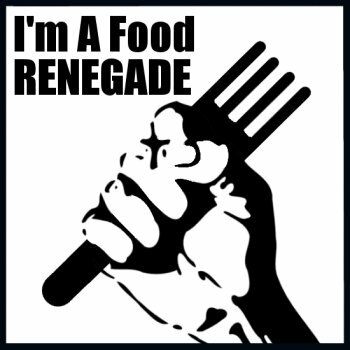 Thanks again K…for sharing the love and your space with all us food renegades! My article is a trip through my crazy times as a worm farmer and why I now compost the easy way! .-= Alex´s last blog post …Easy Composting…and why I got rid of my indoor worm farm! =-. I’m having trouble getting Linky to work for me, but I’ll try again in a few minutes. .-= Like a Bubbling Brook´s last blog post …Stay Awhile =-. You have GOT to see this sad, funny, embarrassing real food moment from “Fringe”! .-= Local Nourishment´s last blog post …Delicious Strawberry-Flavored DEATH! =-. Love Fight Back Fridays! Really wanted to submit (as a first-timer) but Mr. McLinky didn’t work! 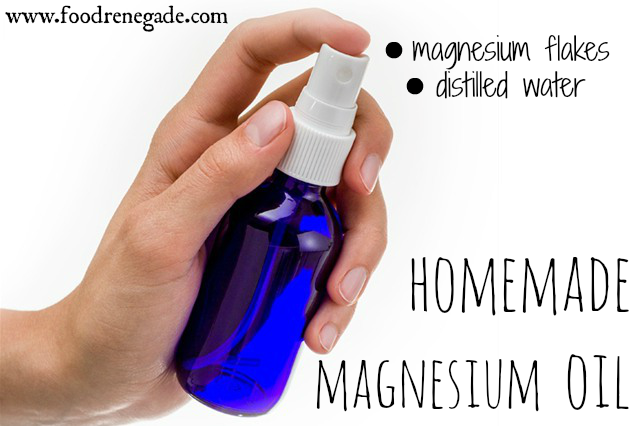 .-= NaturalMom´s last blog post …Organic, Local and Whole foods sustainably harvested =-. Mr Linky doesn’t seem to be working for me today. .-= Wendy (The Local Cook)´s last blog post …Savory Tempeh and Vegetables =-. I’ll check back to see if I can link later. .-= Christina @ Spoonfed´s last blog post …“Two Angry Moms”: Still too true =-. 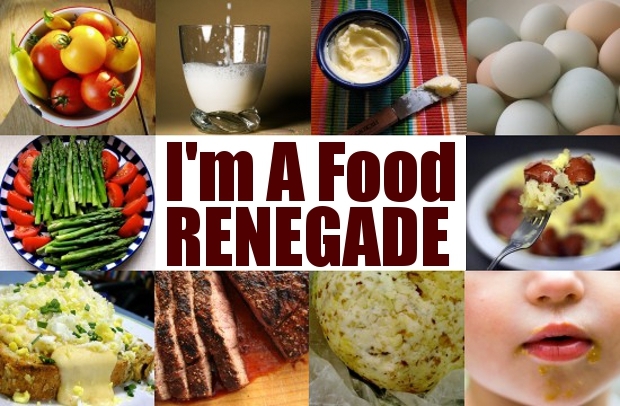 .-= Ellen@BodyEarth´s last blog post …Forbidden Rice Pudding =-. Mr. Linky is giving me problems today, too. Here’s my recipe for Roasted Vegetables with Almond-Thyme Gremolata. Delicious! .-= Hallie @ Daily Bites´s last blog post …Roasted Vegetables with Almond-Thyme Gremolata =-. The Moroccan Orange Salad I’m sharing today is crazy-good. The sweet oranges + salty olives is AMAZING — and it holds up really well so you can enjoy it for several days. .-= Melissa´s last blog post …Moroccan Grilled Salmon =-. Hi Kristen – thanks for hosting Fight Back Fridays! My contribution is about fortified and processed foods, and how the label claims are not what they say. Happy Friday! .-= Raine Saunders´s last blog post …Fortified and Processed Foods: Are Label Claims About Nutrition True? =-. Saw you were able to link to our posts. Thanks! I made this fabulous salad (if I do say so myself) and named it after me. .-= chanelle´s last blog post …Real Food and Religion series: Christianity =-. 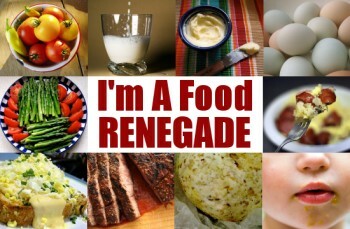 http://bit.ly/ajDVYO Link up your #realfood stories @FoodRenegade today! TWO posts for me today! A review of The Cove and reflection on how it relates to industrial food production. It’s a MUST-SEE movie. 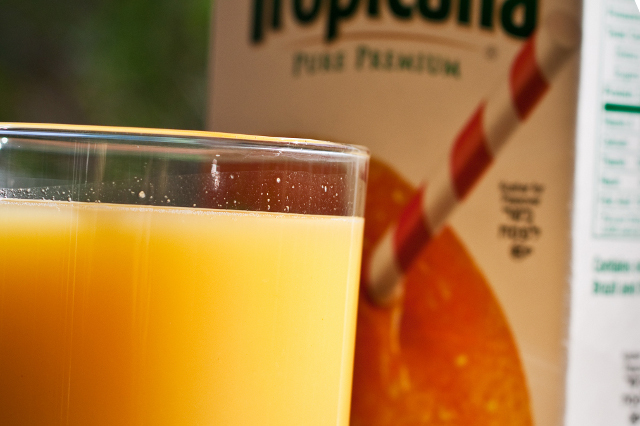 Also, a run-down on some of the things I do in the morning as part of a healthy routine. I will link back to this post right away! Entry #29 has a Trojan virus, so beware if you decide to visit. Sorry, #28 – 5 ways to use kefir – has the Trojan virus. Yeah yeah – I know – it’s Saturday! Sorry! My computer hiccuped yesterday and my post was ready to go – I just couldn’t upload it until now! Potato Crusted Quiche for this week – it’s fabulous, packed with wonderful things, and a breeze to throw together! .-= dina´s last blog post …Potato Crusted Quiche =-. I just have to say thank you so much for hosting this! I am just starting to change many of my dietary choices, and I have found SO many helpful blogs from just this one post! Thank you so much! .-= Diana´s last blog post …1st Visit of the Year to the Farmer’s Market! =-.